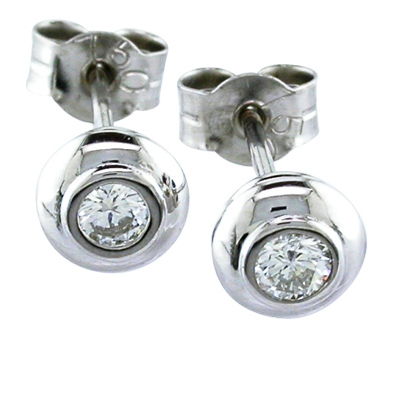 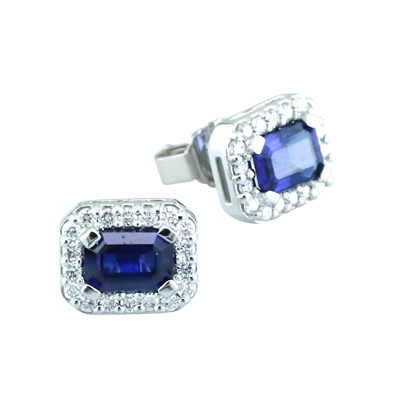 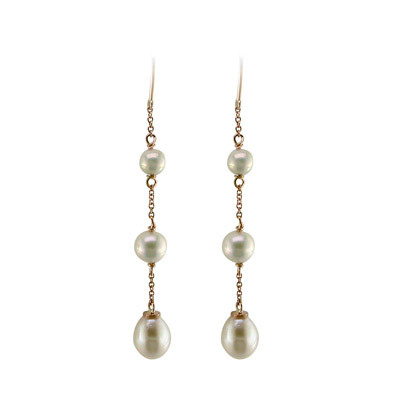 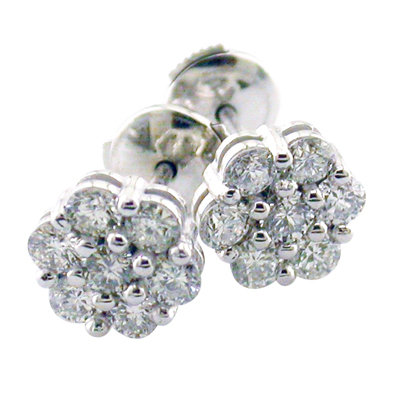 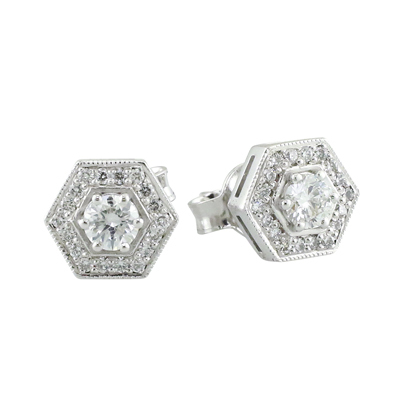 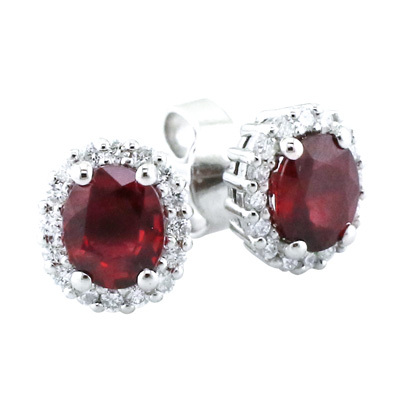 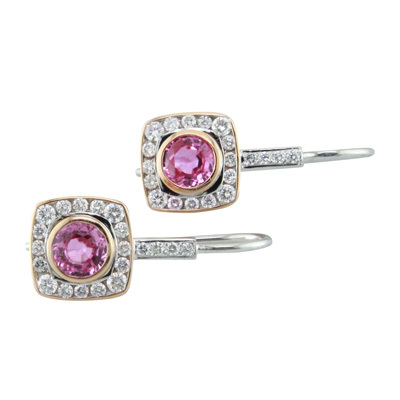 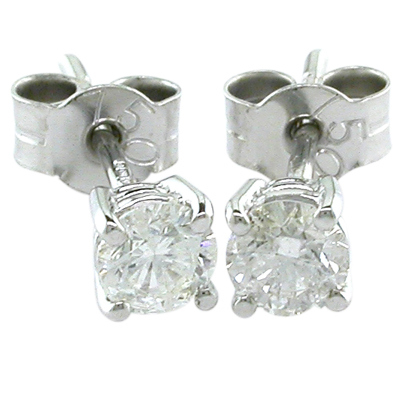 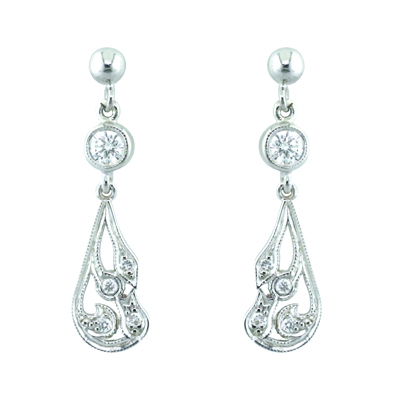 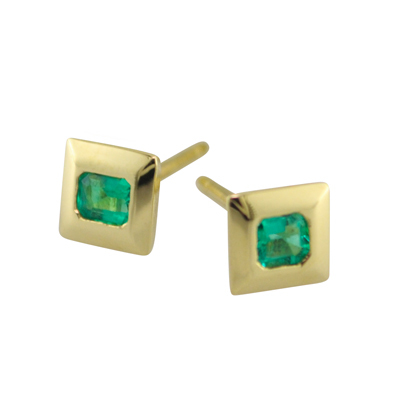 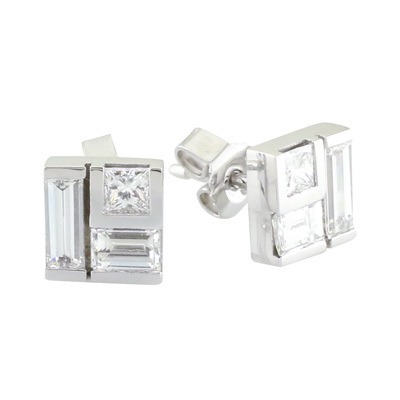 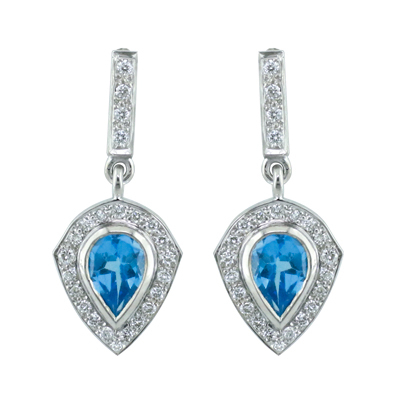 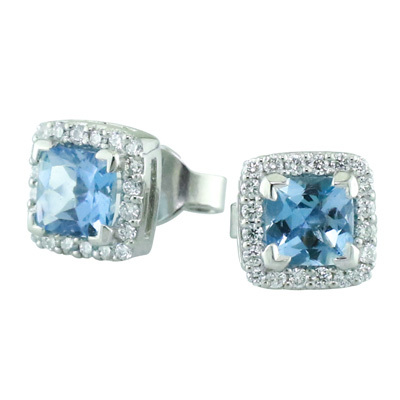 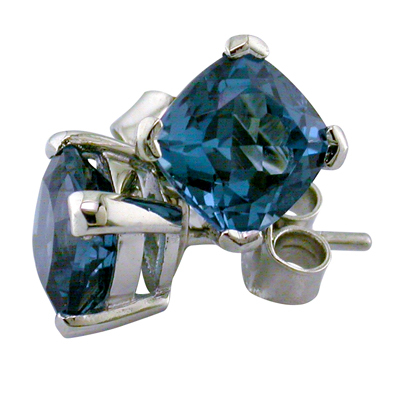 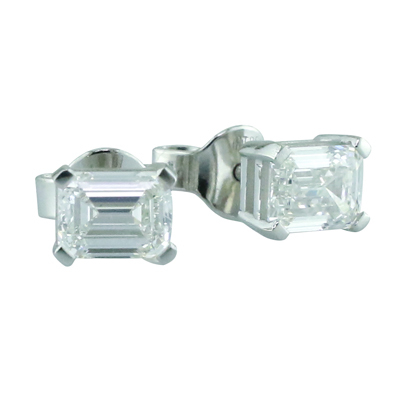 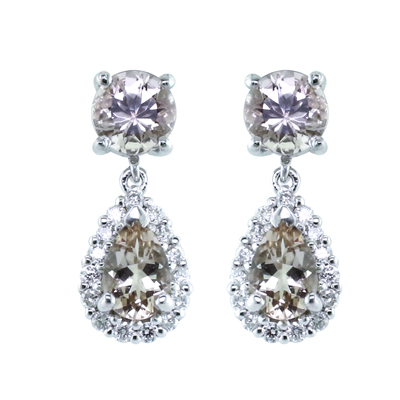 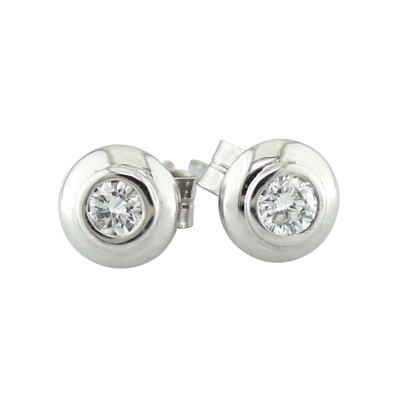 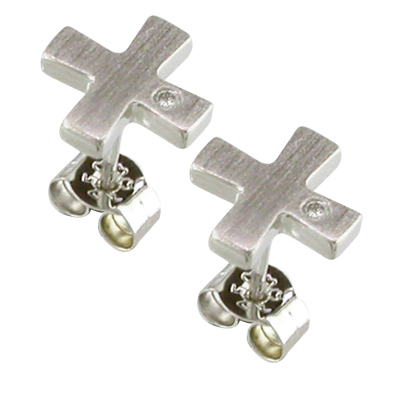 Beautiful earrings with undeniable elegance and a style. 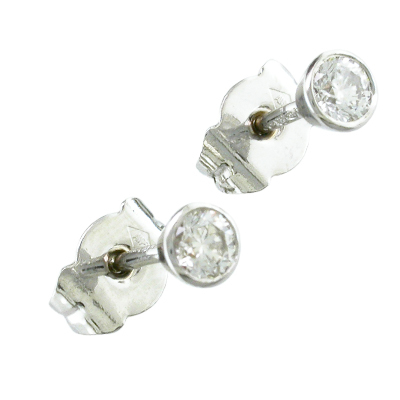 I can create earrings in a vast array of styles and designs, ranging from stud earrings to drop and hoop earrings. 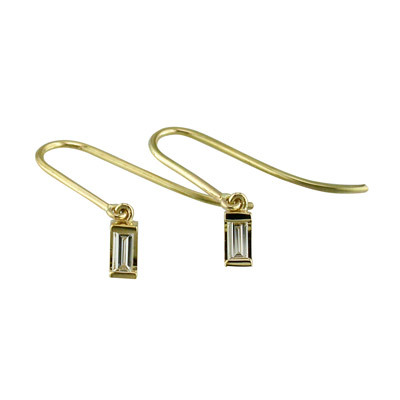 Suitable for everyday wear, as a fashion item, or as treasured pieces for occasion wear, I would say earrings are an essential part of your jewellery collection. 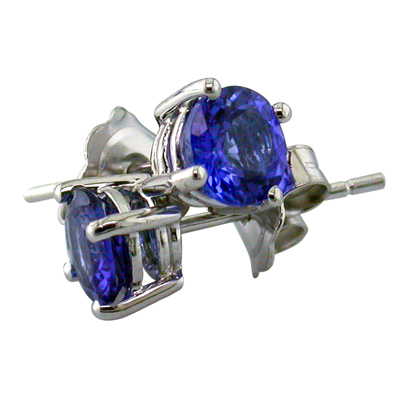 Here is a selection of designs that have already been commissioned. 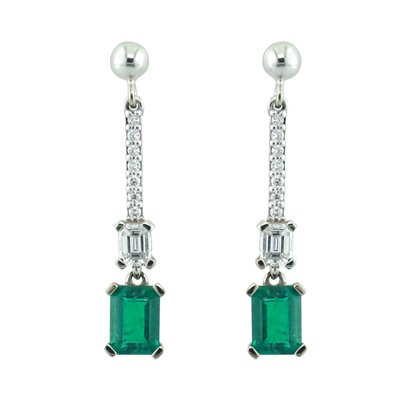 If you feel I could create the perfect pair of earrings for you then please contact me.